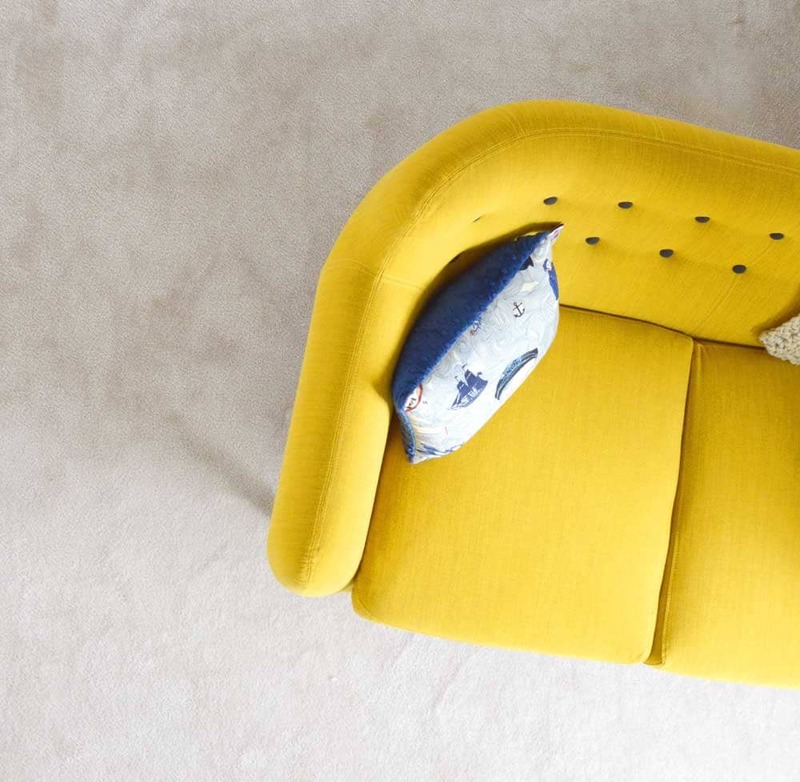 Our company can give you up-to-date information on whats happening in the marketplace, as well as the price, financing, terms and condition of competing properties. These are key factors in getting your property sold at the best price, quickly and with minimum hassle. We will ensure your property is marketed well to maximize its exposure to other real estate agents and the public. We know when and where to market your property to generate the most interest and potential sales opportunities. When you do receive offers on your home, we will help you objectively evaluate every buyers proposal without compromising your goals. Throughout the selling process, we are always available to address any questions or concerns you may have. If you're thinking of selling your home in the next year, we can help you. Please fill out the form below to request your homes current market value and a suggested listing price. Copyright © 2019. 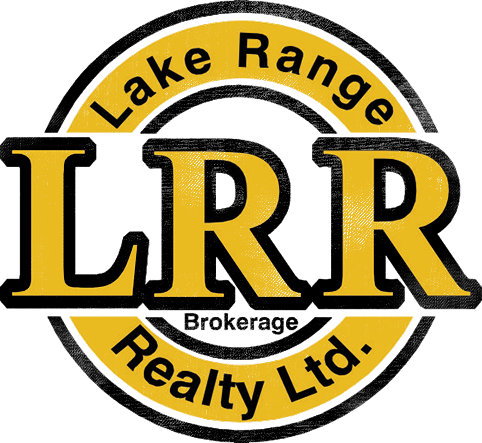 Lake Range Realty. All rights reserved.